We are one of London’s largest providers of children’s services. Together, both hospitals care for more than 80,000 children each year. 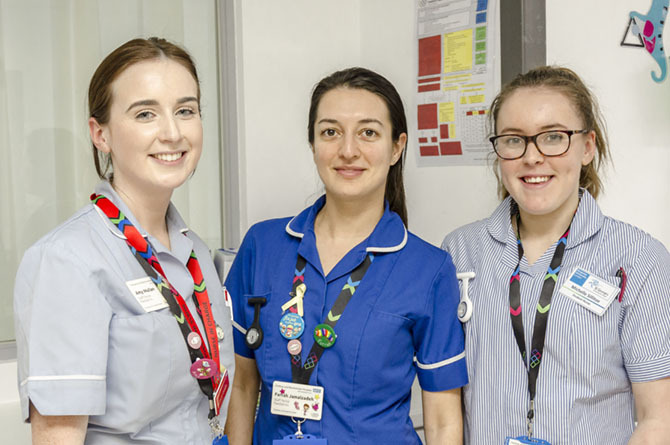 Our main aim is to provide all children and young people with safe, effective and reliable care—ensuring that their stay in hospital is as short as possible. 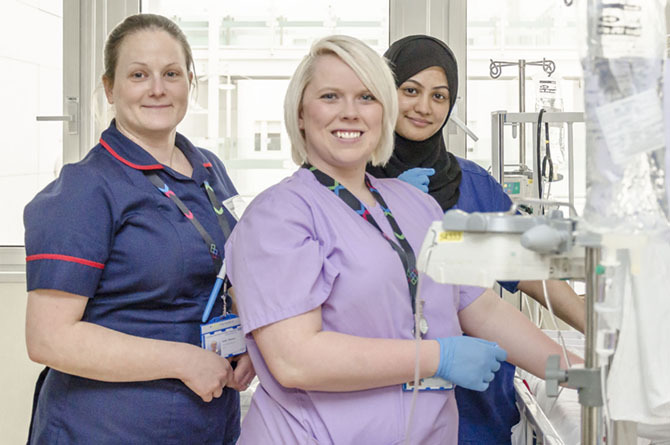 Chelsea and Westminster Hospital is also the lead centre for specialist paediatric and neonatal surgery in north west London, meaning that we carry out the most complex surgeries on babies and children. 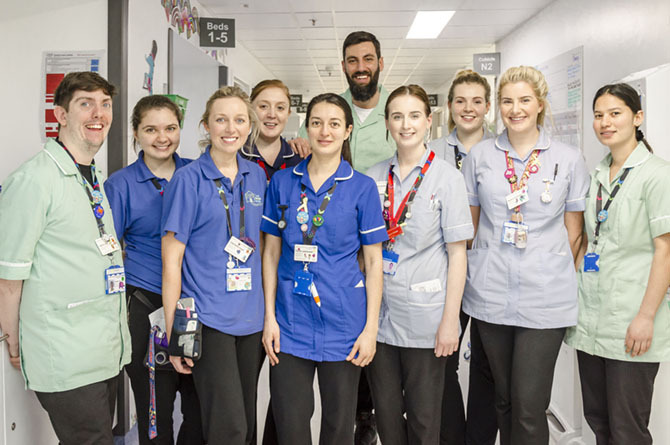 The hospital has also undergone major redevelopment to improve children’s wards, introduce state of the art children’s operating theatres and put in place new premises for the Hospital School. Together we offer numerous specialities for children including—A&E, Anaesthetics, Allergies, Audiology, Cancer, Dermatology, Diabetes, Cardiology, General Medicine, Orthopaedics, Outpatients, Music Therapy, Physiotherapy, Ophthalmology, Plastic Surgery, Endocrinology, ENT, Psychology, Blood Borne Virus, Play Service and Dentistry. Both sites have dedicated children’s inpatient wards and day units—Starlight and Sunshine at West Middlesex and Jupiter and Neptune at Chelsea and Westminster—and also dedicated blood testing facilities. Children’s care is closely linked to local community and the services are jointly planned with health, education social care and external agencies. 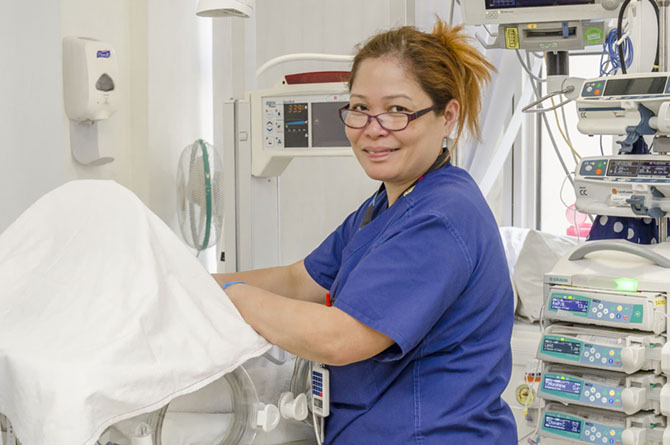 There are also home nursing teams to provide care for children locally. 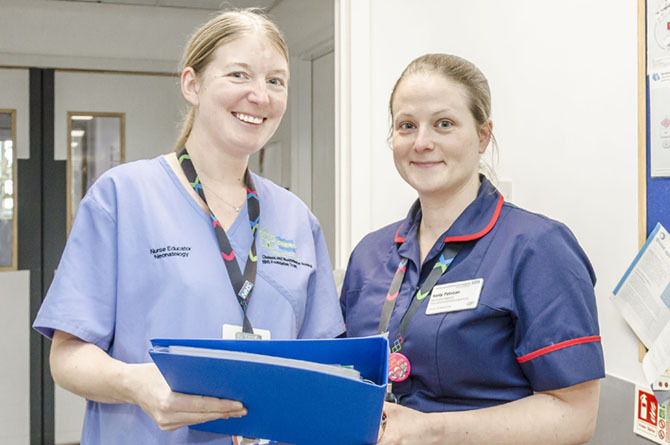 We have strong connections with other specialist children’s units such as Great Ormond Street, St Mary’s and Hammersmith hospitals. The Lead Clinician for Children's Services is Kingi Aminu. The Lead Clinician for Children’s Services at West Middlesex is Dr Anne Davies. For more information on Children’s Services at West Middlesex University Hospital, please visit our microsite.